[book It Online] or [Contact Us] to make a booking. Getting married? Feeling a bit awkward to smile in front of the camera? We offer special treatment plans to straighten your teeth within a few months before your photo shoot. 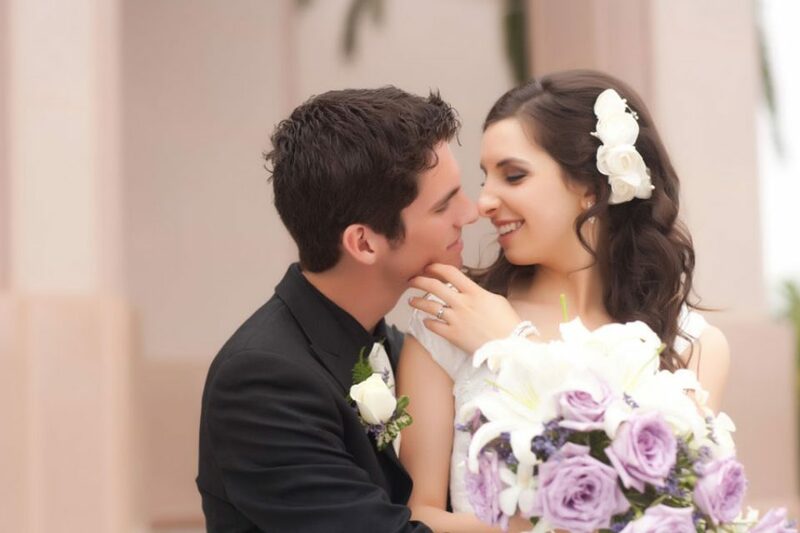 Your braces can be removed before your wedding and afterwards, Dr. Ho can put them back on for you to continue the treatment. With the expert advice of Dr Gareth Ho and our experienced bridal consultants, you can have a Smile Analysis and learn how to reveal your most attractive smile leading up to your wedding. You will be equipped with ingenious advice when you pose in front of the camera. No dental treatment, just techniques to hide the imperfections when you smile. Brides and Grooms are welcome. Graduation ceremony coming up soon? You deserve perfect photographs for your graduation or formal with a dazzling smile after years of hard work and support from friends and families (who may attend your ceremony from overseas). 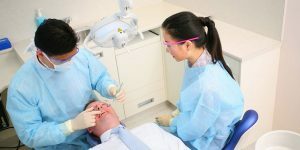 To ensure that you have beautiful photos that mark the sweet memories of your college life, Dr. Ho can make special arrangements to remove your braces before the ceremony, and put the braces back on for you to continue the treatment. We understand our patients’ busy lifestyles. It gets even busier when our patients have become pregnant during the orthodontic treatment! 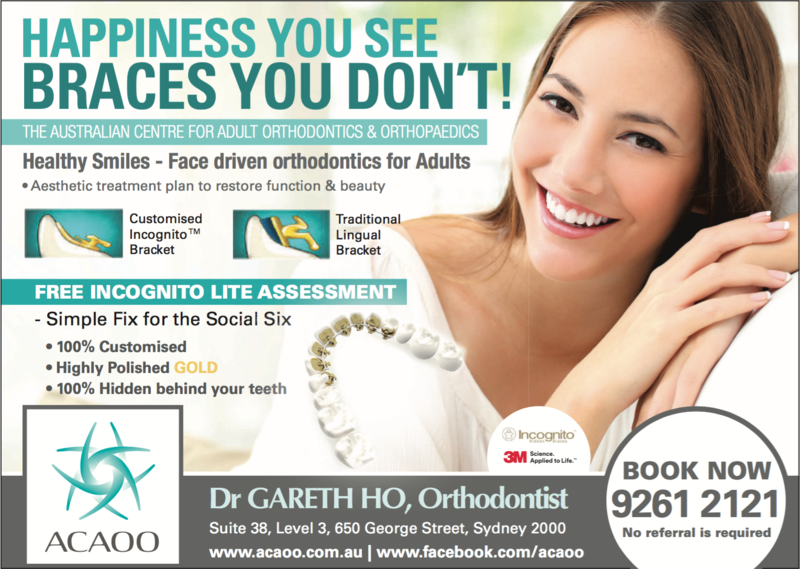 Dr. Ho and our team of caring and experienced staff will do our best to organise appointments that best suit you. Our case manager will also look after your treatment and follow-up with you during different stages of your pregnancy. 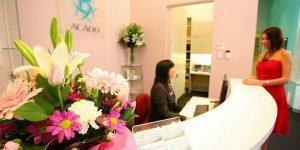 We have many happy mums and newborn babies who enjoy every visit to our clinic.